A nightmare – that’s probably the best way to characterise McLaren’s first lap in China. 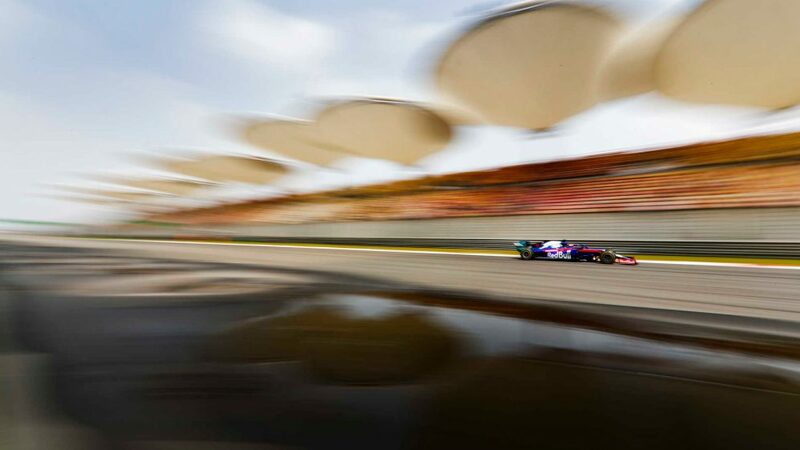 Although Carlos Sainz and Lando Norris had qualified P14 and P15 respectively in Shanghai, both had high hopes their race pace would allow them to fight for points. 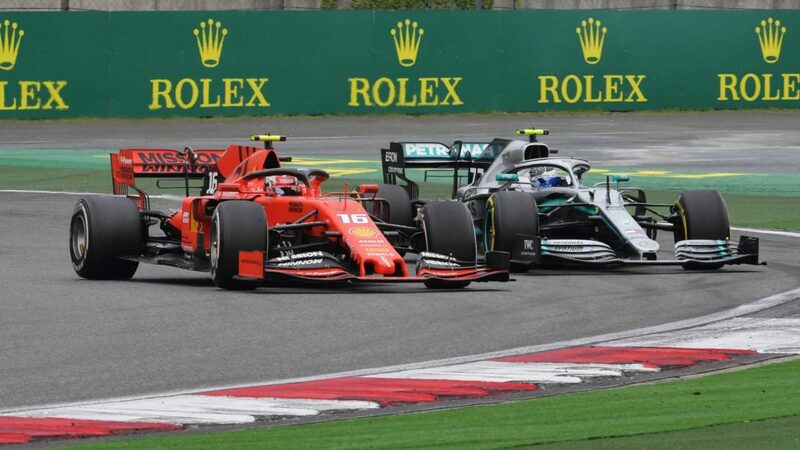 In the end, neither got the chance to demonstrate that potential after both were caught up in an opening lap tangle with Daniil Kvyat which earned the Russian a drive-through penalty. 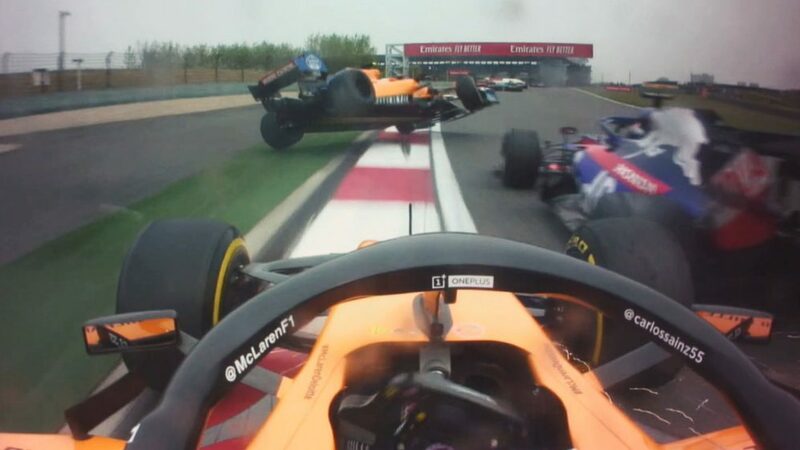 You’ve seen the incident from Kvyat’s perspective, now here’s a look from the view of the two McLaren drivers. As you can see, Norris found himself temporarily looking skywards before coming back down to earth with a big bump. 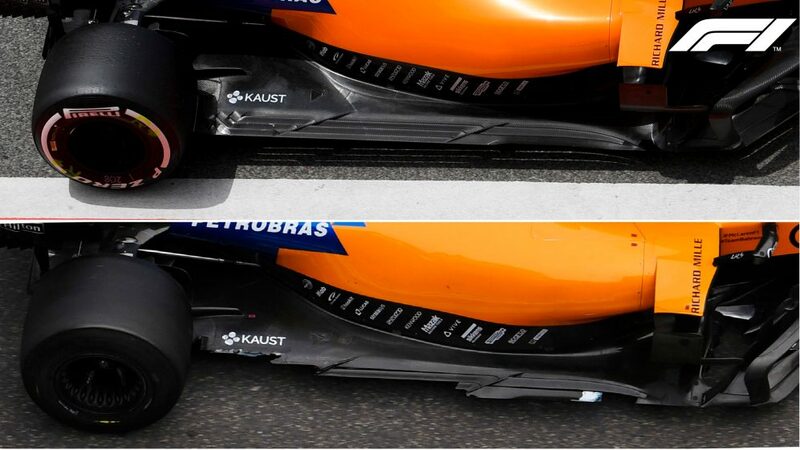 No wonder his car handled so badly afterwards and was eventually withdrawn – just take a look at the before and after photos of the floor of his MCL34 below.